Do you know your market? Who are your competitors? What are their strategies and how are they doing? 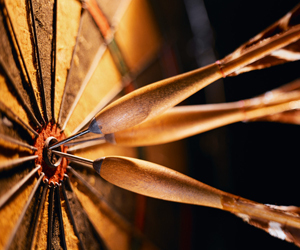 Good market intelligence can catapult your business forward. SilverQuest can research the market and give you detailed information that can help you plan, allocate, and develop a niche that helps you stand out in a crowd. A successful marketing program raises both revenue and profits. It also can increase your revenue growth rate dramatically. We can help you target attractive customer segments, create the desired image, and strengthen the brand. Our work focuses on customer segmentation, market positioning, and marketing strategy. We begin by researching the market share and profit position of your products and services with respect to your competitors. 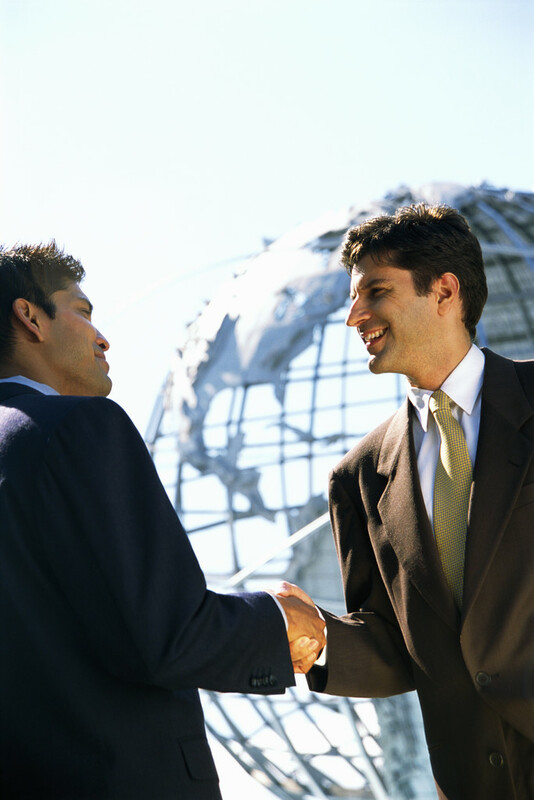 We analyze the business strength of your products and services and the attractiveness of the industry. We also look at the life cycle of your products and services to determine the most favorable opportunities for investment, expansion, and resource allocation. Finally, we develop a comprehensive strategy that creates a unique market position for your products and services. In order to grow at a healthy rate, every business has to find and cultivate new customers. Here at SilverQuest we have four distinct strategies to help you find new customers. Fred Reichheld, author of The Loyalty Effect writes that “On average, U. S. corporations now lose half their customers in five years, half their employees in four and half, and their investors in one.” Reichheld contends that lasting relationships built on a respect for your customer’s interests and practices is the only way to gain lasting loyalty. Other research shows that businesses with the highest loyalty feedback delivered some of the highest financial returns. Our primary strategy to implement these principles is Customer Relationship Management — creating a comprehensive process for relating to your customers from the moment someone expresses interest in your product or service to after the sale follow-up. We can evaluate your pricing schemes and quickly identify the optimum pricing opportunities and then customize an approach to target them successfully. Our goal is to gain market share and boost the market positioning for your products and services. Complexity is often the enemy of thinking clearly and acting decisively. Complexity can take many forms—marketing strategies, human resource management, financial policies, decision-making, resource allocation, and time management. 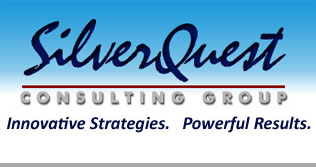 SilverQuest Consulting Group believes in the power of simplicity—turning simple ideas and insights into effective strategy. Too much information can be confusing and too many strategies or too many benchmarks can be cumbersome.